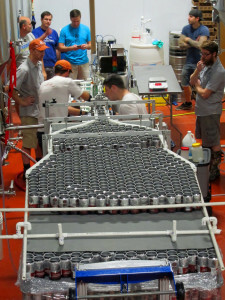 It certainly has been a very busy past few months here at Great North Aleworks. Things really started happening back in May when the construction crew came in to dig up the warehouse floor in order to install the drains and sloped floor. Since that time, we have been busy getting all of the brewing equipment in place, plumbed in, and up & running. Things really started brewing (literally!) 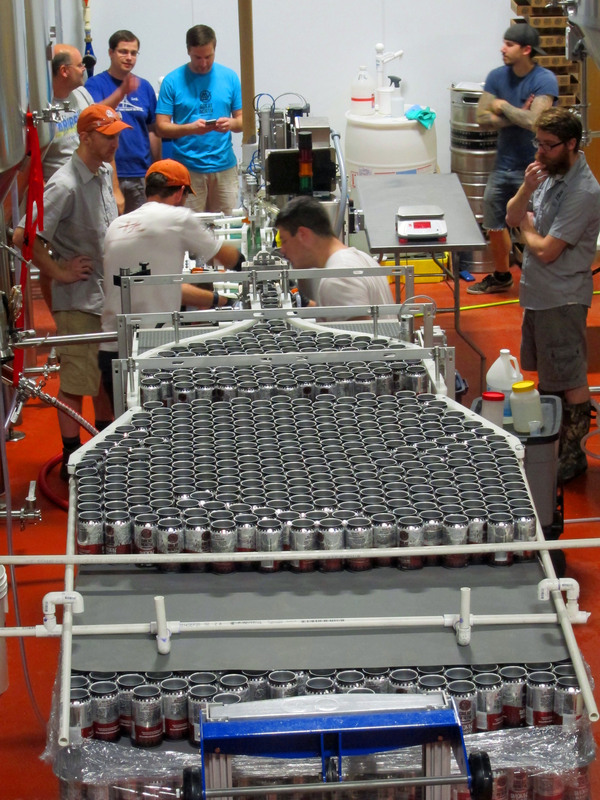 in July & we canned and kegged our first beers late in August. We are happy to report that our distribution partner for New Hampshire, Amoskeag Beverages, picked up the first order of beer last week! Cans and kegs of IPA, RVP (Robust Vanilla Porter), and Smokin’, as well as kegs of Thai Dyed became available for purchase by all NH retailers on August 31st. If you don’t see our beers at your favorite store, restaurant, or bar, ask for it! 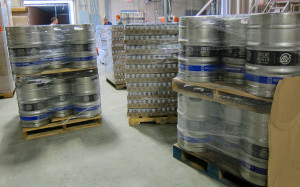 Check back here on our Locate Our Beer page as we will update with locations as soon as we know about them.